Please email our PTA with the link above. Let our cabinet members know what you can do to help at school. Supply your contact information so that we can make communication easier. We meet on the second Monday of the month at 5:30 p.m. in Room 19. 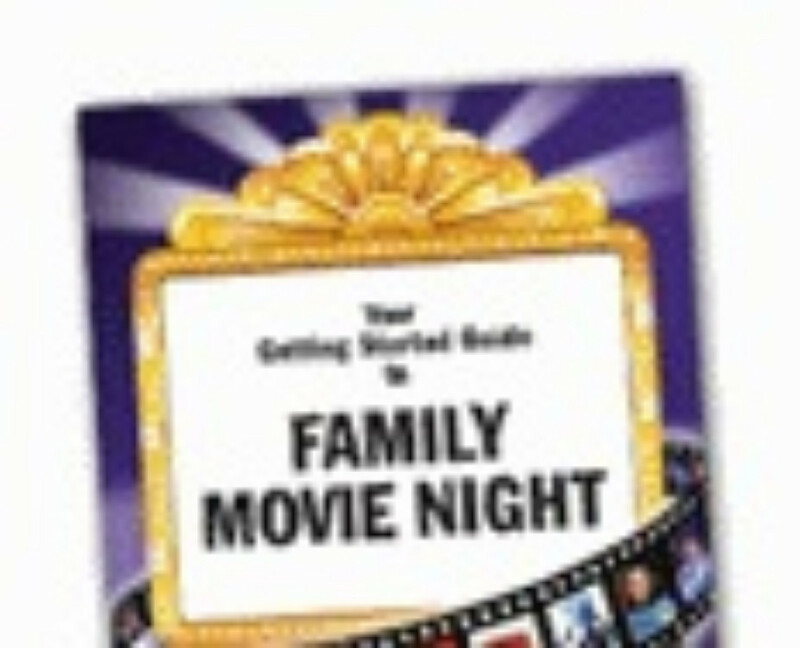 Host a School Family Night and get more parents to connect with your school. Our FREE SFN planning kits make planning and organizing your event a breeze. Order yours now. We always welcome volunteers to help in many different ways. 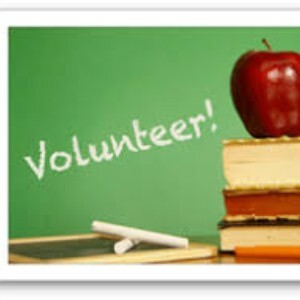 If you are interested in volunteering, please complete complete the appropriate form below and return the completed form to the school office. 1. Sort the words is alphabetical order. 2. Sort the words by the number of letters. 3. Sort the words into groups: Nouns, Verbs, Adjectives. 4. Find a synonym for the word, a word that means the same thing. 5. Find an antonym for the word a word that means the opposite. 6. Use the word in a sentence, then try to use as many words as you can in a sentence. 7. Find the word in a book or magazine. 8. Have students pair up. One reads a high-frequency word book while the other times the reader. 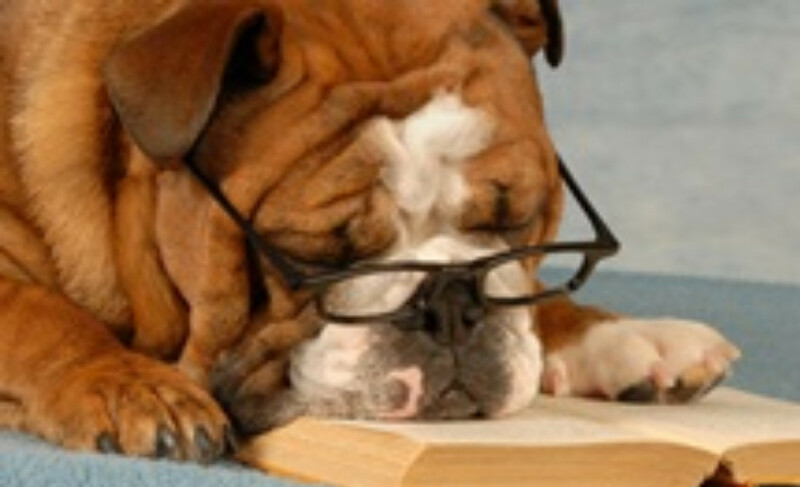 Have students perform timed readings every day for one week, and you will see their reading rate and fluency improve. 9. Funny Voices: Flash the cards to students, and have each student read a word in a robot voice, an old voice, a squeaky voice, and a monster voice. 10. Divide the words into syllables. 11. Play coin toss - words on floor - children take turns to toss a coin onto a word and say that word. 12. Write the words on the ground with chalk. 13. Circle letters within words using white board marker on laminated sight words cards. 14. Flashlight words turn off lights flash a torch on words on display for look and say. 15. Put shaving cream on a table and have the child write the words with their finger in the shaving cream with their fingers. 16. Sort the words in alphabetical order by the last letter. 17. Flashlight words turn off lights flash a torch on words on display for look and say. 18. Make words using play dough. 19. Make words using gluing strings in the shape of letters and then making words. 20. Make words using letter tiles -scrabble pieces. 21. Make words using stencils. 22. Make words using alphabet stamps. 23. Make words using magnetic letters, then scramble the letters so that the child can correctly spell the word. 24. Play stepping stones - place words on the floor and children walk over them saying the word as they go to get to the other side of the stream. 25. Beat the clock - how many times can a word be written in 1 minute etc. 26. Children write their words in list form and then write over the words 2 or more times using different colors to create rainbow words. 27. Sort the words by the number of letters. 28. Who Am I ? Game...*Have your selected flashcards on display. *Children take turns giving ‘who am I’ clues for a chosen word. *For example, I am yellow, I have 5 letters, I end in ‘y’. *Other children guess the word. 30. Circle Smaller Words Within Words... *Use whiteboard markers to circle smaller words within the laminated flashcard words. *For example - ‘ball’ - ‘all’. 31. Sight Words Train: Place the sight words in a line on the table and have your child read the words in order, if they mispronounce a word, have them start again at the beginning. They repeat these trains of words until they go all the way through and say each one correctly. This is a little tricky, but have a reward waiting for them at the end of the line and it will encourage them to practice their words.